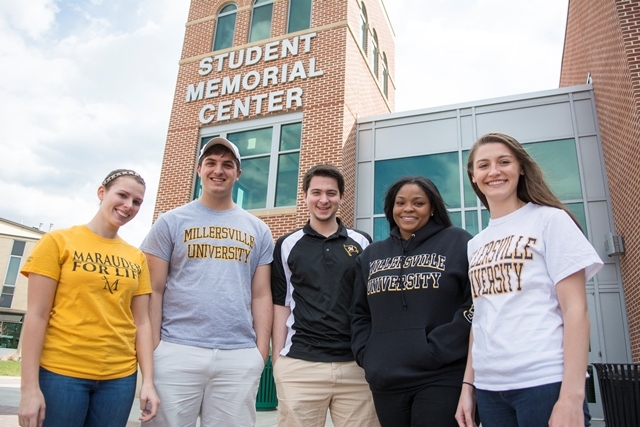 Named after the year in which the Millersville Normal School was established, members of the 1855 Society are individuals whose contributions, while living, total or exceed $25,000, and for businesses and organizations which have donated $100,000 or more in total. These significant leadership-level gifts make a real difference across campus and community life. Each year the University hosts a variety of events, receptions, shows and lectures, with several of these opportunities being designated as our way of thanking our 1855 Society members for their investment in our students. In addition, members who make an annual contribution are automatically included in our annual gift clubs as well. For more information, please call the Development Office at 717-871-7520 or email giftclubs@millersville.edu.